This was a great project for us! 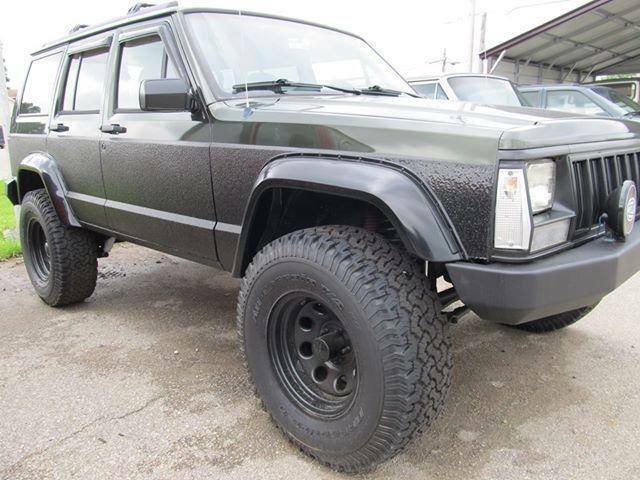 Mount Zion Offroad completed the suspension and Jeep Restoration, we added a very durable, scratch resistant Rhino Hardline to the exterior. Now it is ready for the dirt! 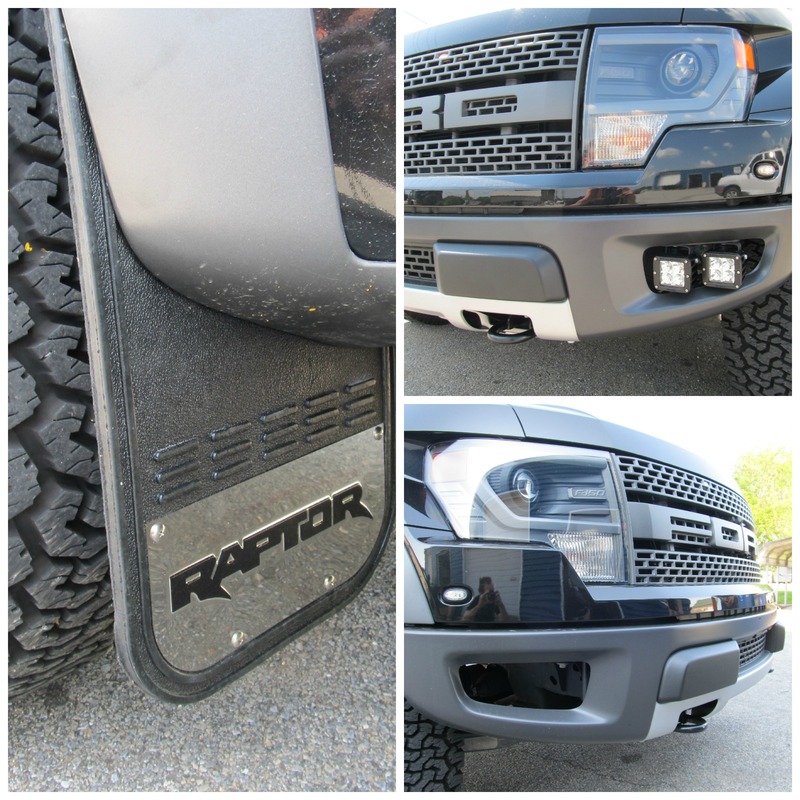 While this awesome Raptor was dropped off for a Rhino Lining Bed Liner, we also installed Rigid Industries Fog Lights & Raptor Mud Guards. What an awesome Truck! 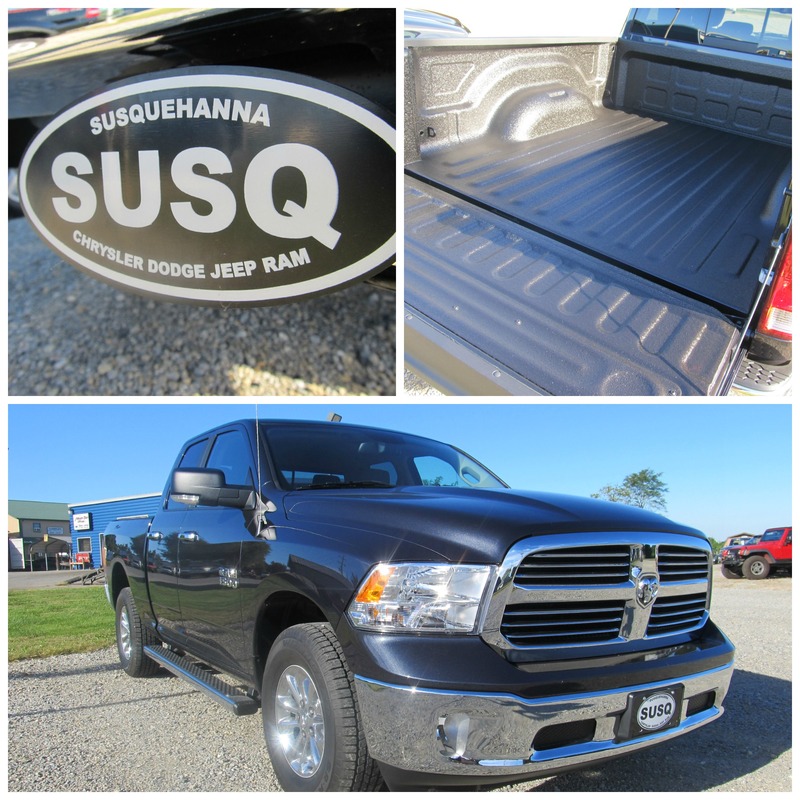 New RAM, now even better with Rhino Linings! 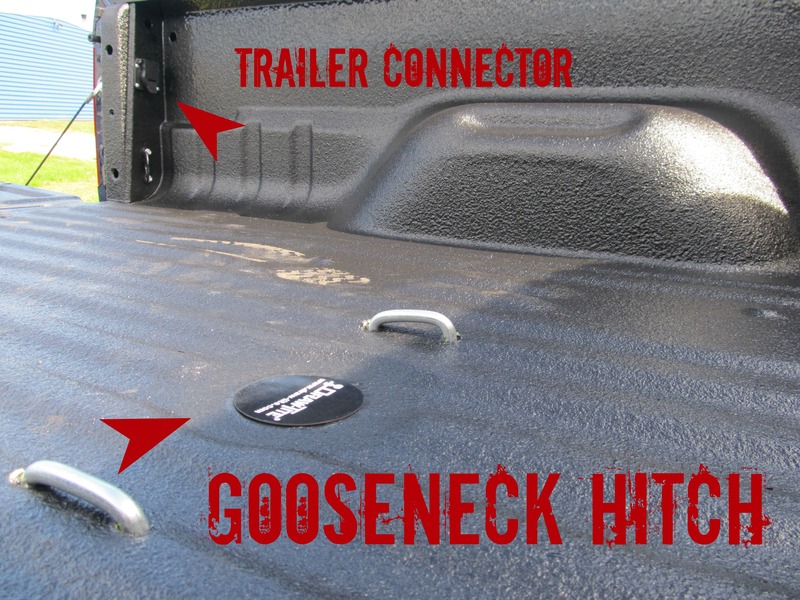 Brand New GMC 1500 with Tuffgrip! 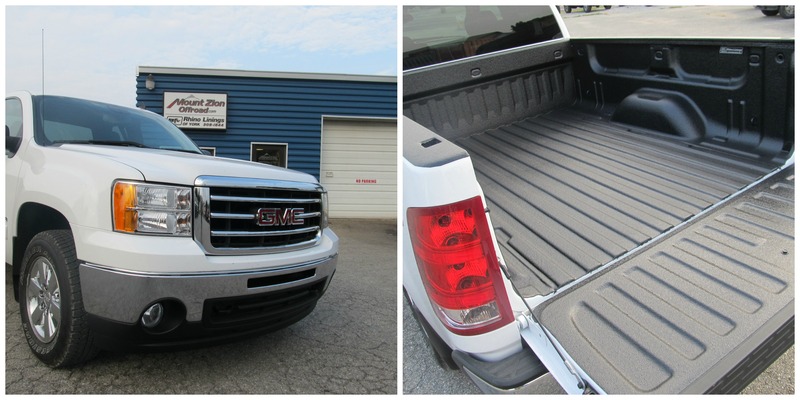 Brand new GMC Sierra, this truck replaced a 2000 Sierra that we sprayed almost a decade ago! 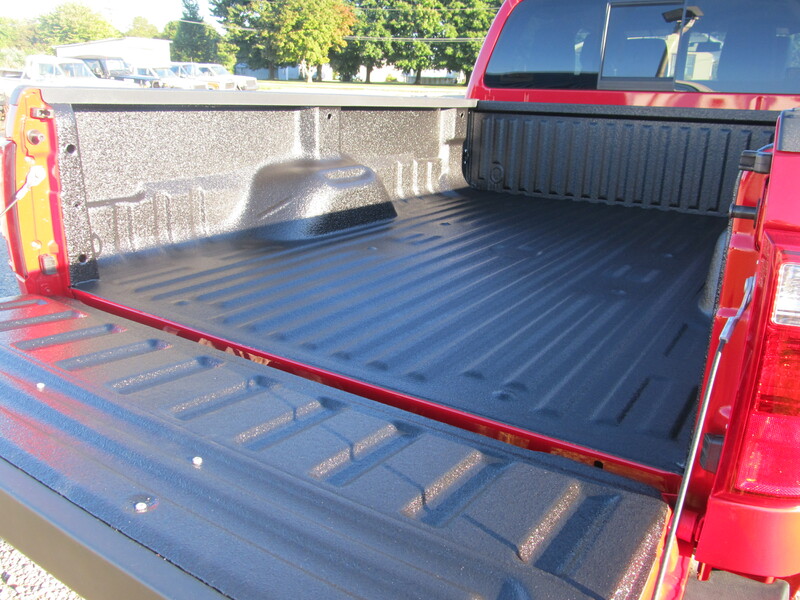 Tonneau Cover & Tuff Grip what a combo! What a great way to dress up your bed! 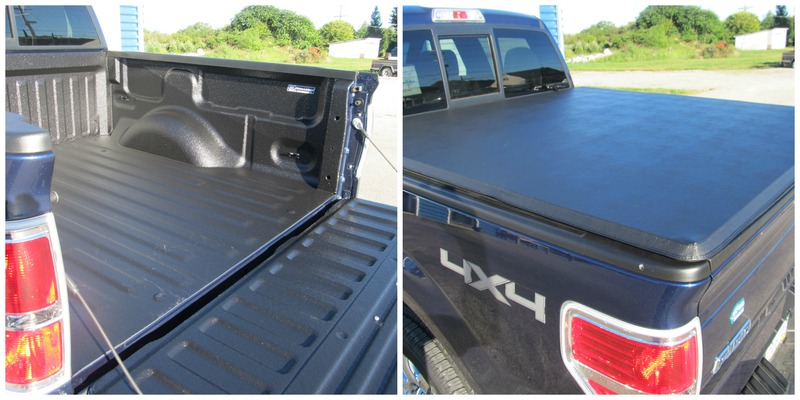 Rhino and a Tonneau Cover, contact us for available tonneau configurations!